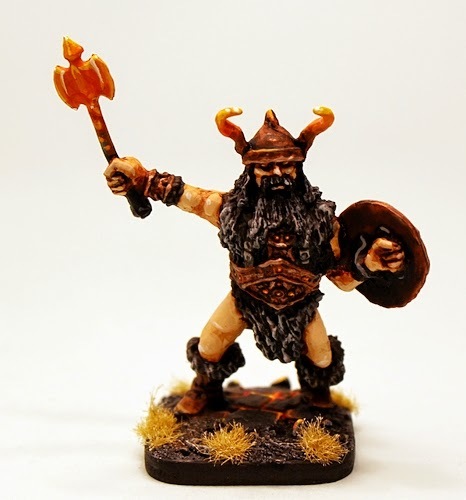 Monsters are coming to the fore with 15mm.co.uk as we continue to bring about the re-birth of classic 15mm fantasy codes from the 1980's and Tabletop Fantasy. 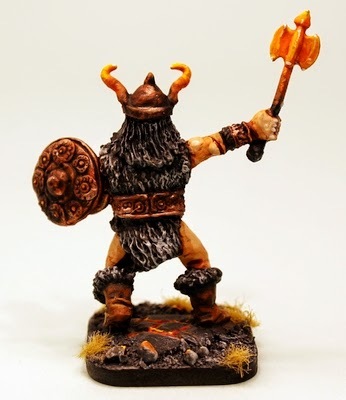 We asked some of our customers which monsters they would like to see and the greatest percentage of them went first for the mighty 528 Fire Giant and it is a great miniature. You can see pictures of it here and a scale image alongside a Human from the Tabletop range (from 505 Human Characters pack). 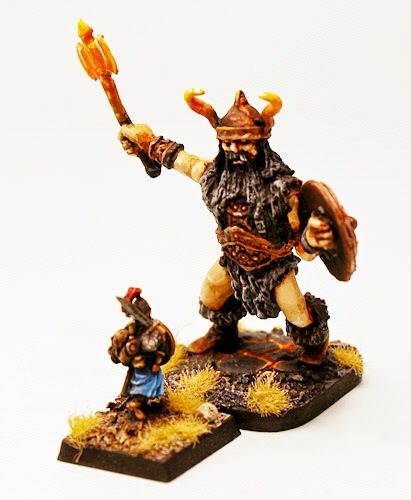 This one piece white metal classic miniature stands about 50mm tall to the top of the head and is a great behemoth or giant for your fantasy army in 15mm scale. Suitable for any wargame system. You can choose to purchase one pack or three packs with a 10% saving already applied. Go HERE. We have an offer on this re-mastered code for the next week and that is 10% off its list price on our website. This discount is already on screen and can be used with any of our other current offers. Enjoy! Vergan Aliens half price at 15mm.co.uk! A Blasting Good Offer 15% off this weekend!